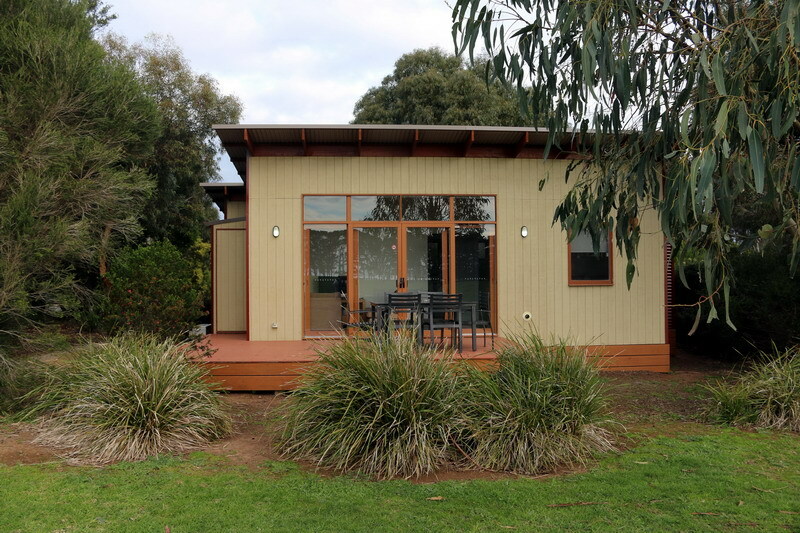 Planning a weekend in Phillip Island and not sure where to stay or what to see and do? Then check out my short guide to an amazing weekend which I just experienced myself a few backs. 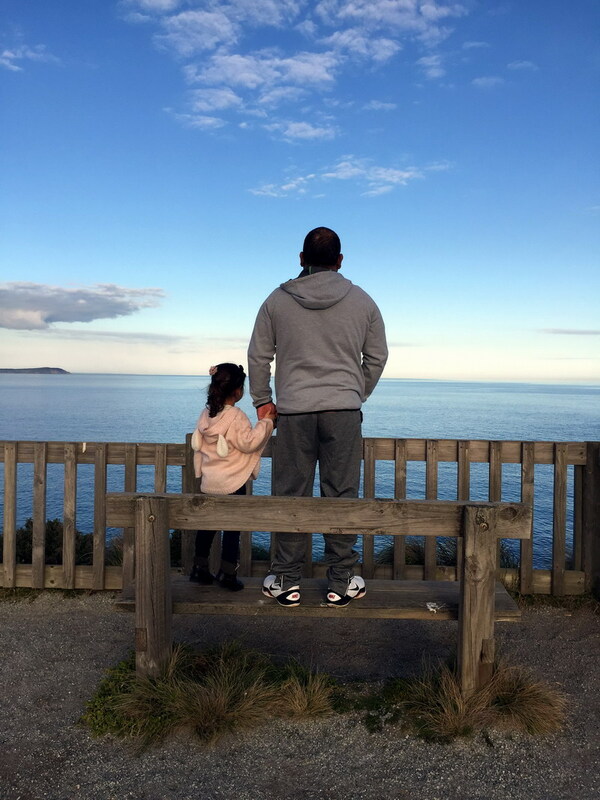 Leave work early again (it’s becoming a habit lately) and check into the Ramada Hotel Phillip Island which is approximately 90 minutes from Melbourne City. The afternoon is for relaxing and exploring the property. We also dined at Numbers Restaurant Café and Bar for a quiet dinner before heading back to our cottage to watch the AFL Footy. 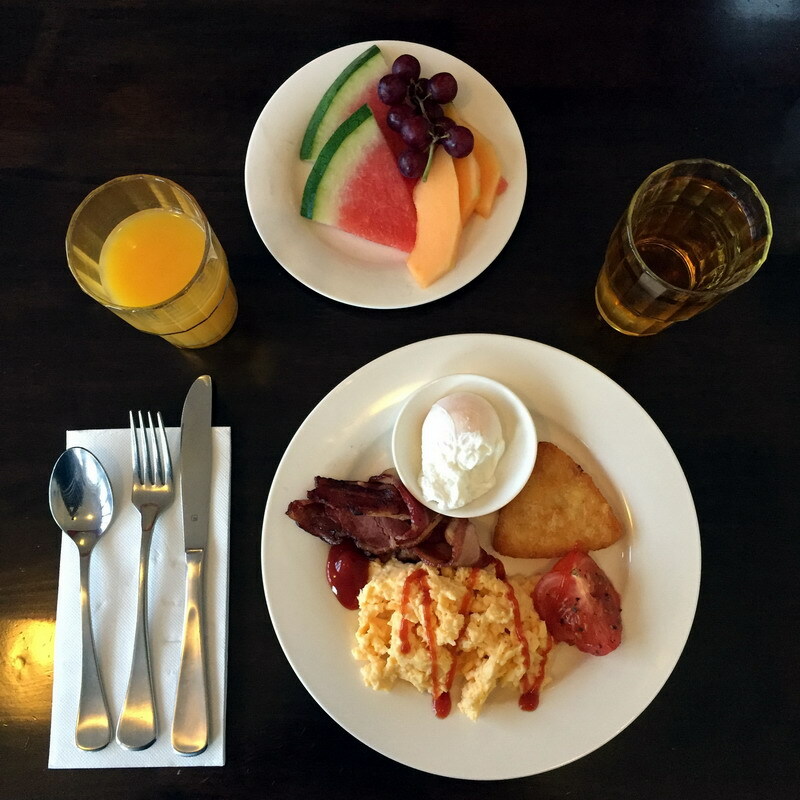 Wake up early at the Ramada Hotel and venture over to Numbers Restaurant Café and Bar for a delicious all you can eat buffet breakfast. 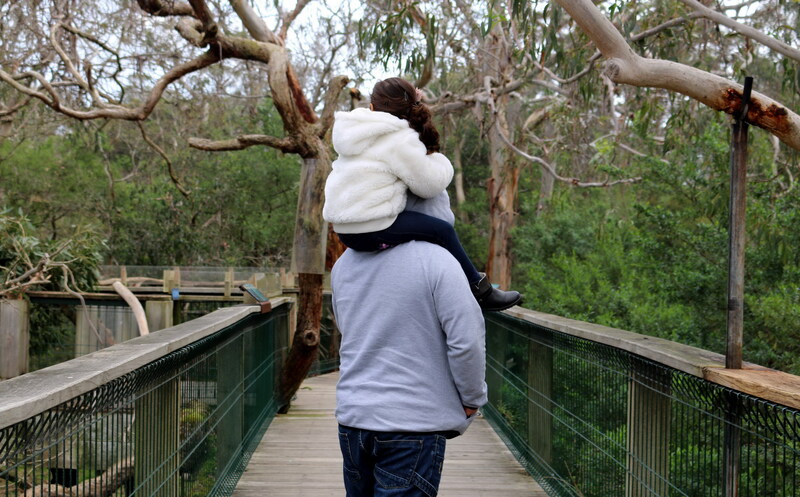 Once breakfast is completed get ready to head over to the Koala Conservation Centre where you can get up close and personal with a Koala living in their natural habitat. After an hour or so at the centre it’s time to head out to lunch somewhere. There are a lot of places to dine in at Cowes so you will be spoilt for choices. 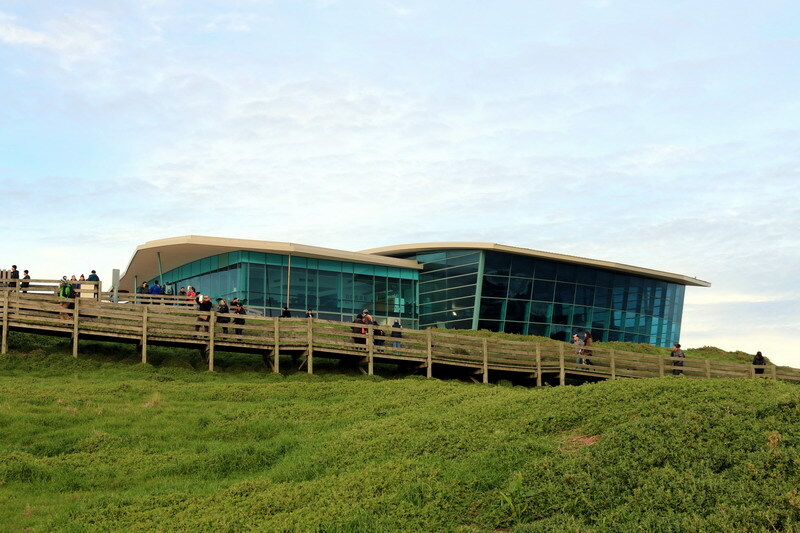 Once you have finished lunch it’s time to head down the Nobbies Centre and visit the new attraction Antarctic Journey which hosts a virtual journey from Phillip Island to Antarctica. 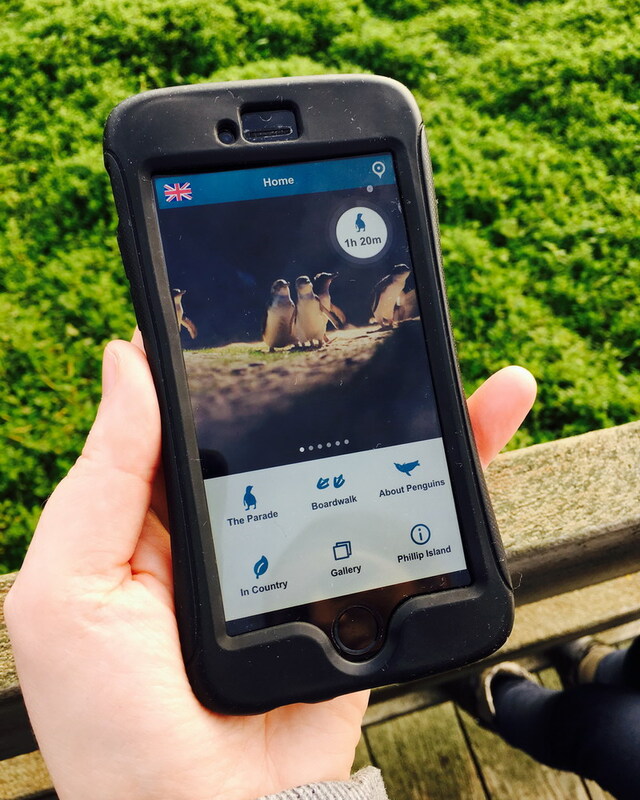 It’s a great place to be educated with all the informative displays and interactive exhibits and features animal life around Phillip Island, the Southern Ocean and Antarctica. The journey is a partnership between Phillip Island Nature Parks and the WWF Australia. Exhausted? YES… Well we still have one more place to visit and probably the most exciting one of all. The Penguin Parade which is located about a 5 minute drive from The Nobbies. Sitting in the VIP Underground Viewing Centre, we waited for the little Penguins to arrive. What an exciting attraction to visit and my daughter was just in awe of these beautiful creatures. After all the excitement of the day it’s time to head back to the Ramada Hotel to get a good night’s rest. Awake from a wonderful nights rest and head down Numbers Restaurant Café and Bar for another delicious breakfast. It’s time to head back to our room and do my least favourite thing, packing up to leave. 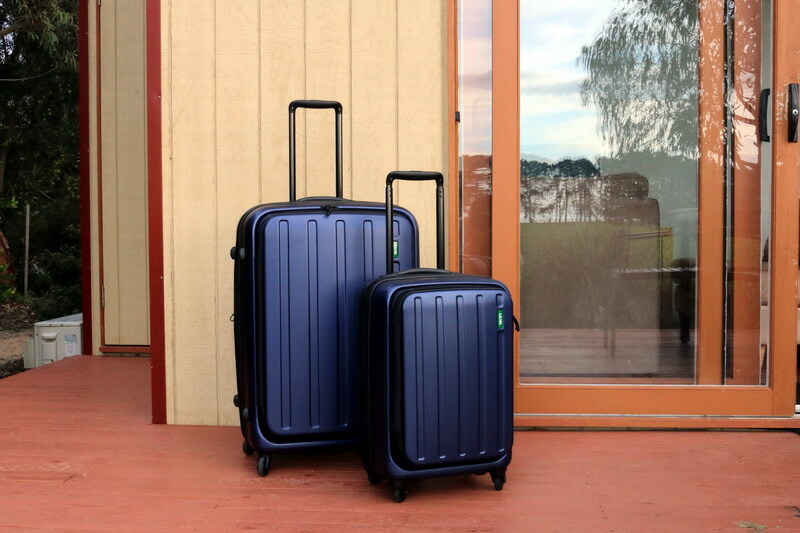 Thankfully, packing is made easy with my new suitcases from Lojel Australia. Thanks Guys. After checking out, Thank You Ramada Hotel for a great stay, we head over to A Maze N Things. A Maze N Things is a fun filled interactive world filled with puzzles, mazes, mini golf and different illusions. We finished all the games, brain teasers and maze and instead of heading home, like we normally do on a Sunday, it’s time to check into another accommodation at the A Maze Things Holiday Park. High Five to that. 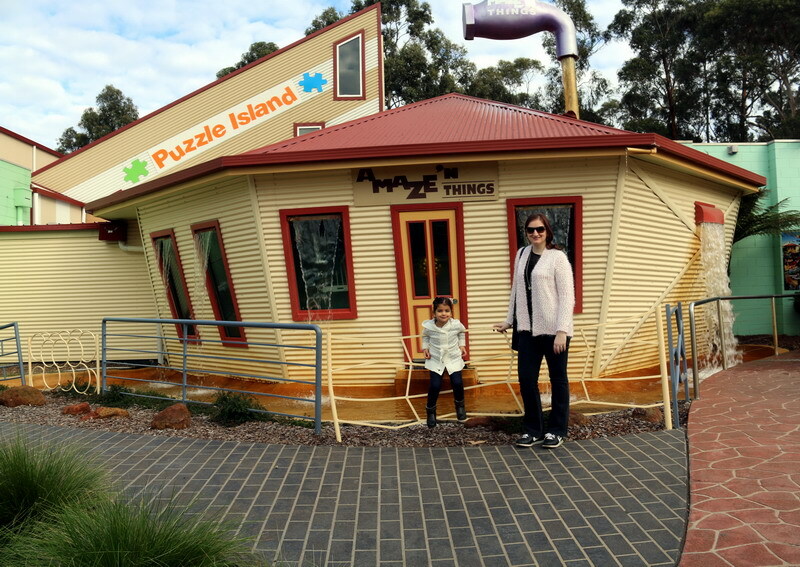 The Amaze N Things Holiday Park is about a 1.5 hour drive from Melbourne and is located about 10 kilometres from the San Remo Bridge. 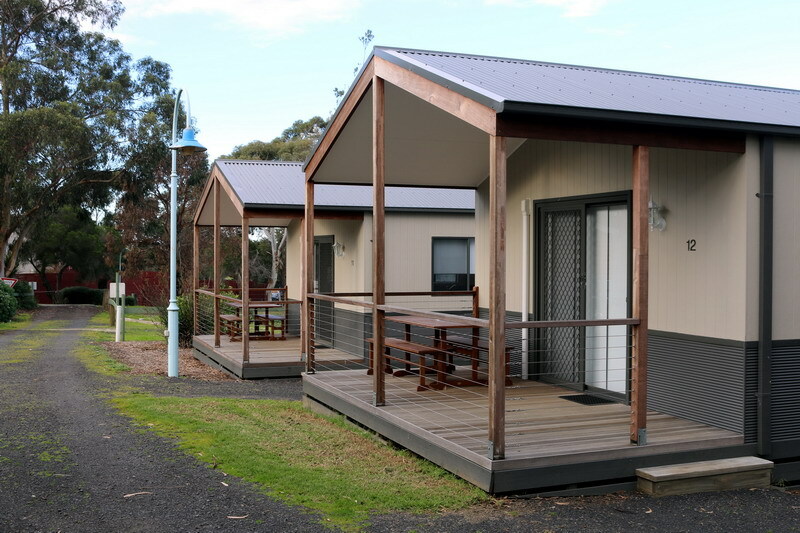 Accommodation at the park includes Van Sites, Camping and self-contained Cabins. We (or should I say I) unpacked all our belongings again and settled in for a while. We then became restless so we all jumped in the car for a drive and headed to Pyramid Rock. Pyramid Rock Lookout is located at the end of Pyramid Rock Road, Ventnor in Phillip Island and is a beautiful place to take some scenic photographs. After walking around the beautiful scenic spots, it was time for dinner in Cowes at a local Thai Restaurant and then head back to our villa at the Holiday Park. Woke up happy to not be at work and then remember I have to pack up again. Hmmm, the dilemmas. Work or Packing. I choose packing every time. We then checked out of the A Maze N Things Holiday Park and decide to have one last stop before heading home. Where else would our stop be but the amazing Phillip Island Chocolate Factory. After completing a short tour and stocking up on some goodies, it’s time to head home. After another fantastic weekend away, it’s time to head home. Don’t worry, we will be back soon as there is so much to experience and enjoy. Thanks for reading and if you have any other suggestions, please pop them in the comments box for my next visit. What a great detailed write up. Thanks for the tips. You will have to visit Churchhill Island. 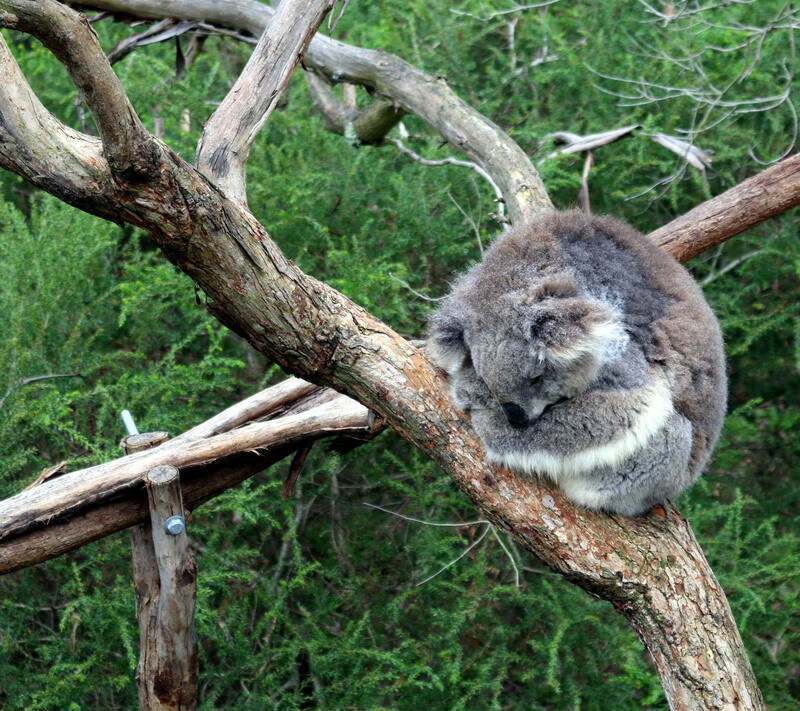 I adore the Koala Conservation Centre. My favourite place ever. I love Koalas. Oh yes, love the Koalas. Lovely write up. I love the Ramada Hotel.